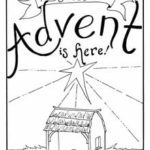 Download and print these free Advent coloring pages to keep the birth of Jesus central in your Christmas season. If you’re in a hurry click here to download the entire 24 page collection of coloring pages as one print-friendly document. If you have trouble, use this google drive folder to download. >> NEW for 2018 our Advent Coloring Calendar (one sheet per day leading up to Christmas) it’s not included in the download below but you should check it out . 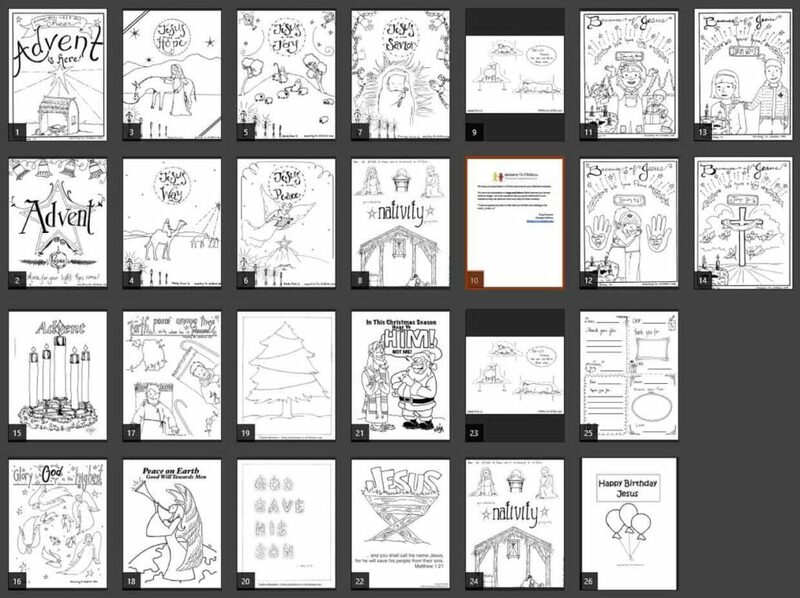 Over the years, we’ve created dozens of free coloring sheets for the Christmas season. This artwork is 100% free to use in your church, home, or school. This page features the coloring book cover sheet and links to the rest of the series. 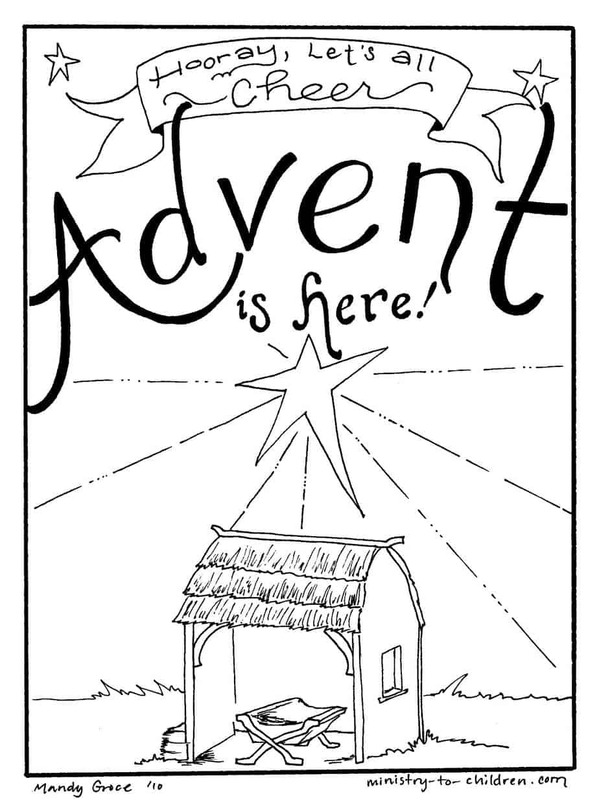 We hope these free Advent coloring pages will help your children grow in their love for Jesus Christ. Directions: Click the preview above to download the entire collection. Alternatively, you can browse each coloring sheet below and download only what you like. To print this cover page, simply click on the preview image to the right. It will open a new window in your browser to download this printer friendly PDF file. We’ve also uploaded a higher resolution jpeg image for advanced editing. There are five pages in this series, beside the cover page. Click on the links below to see the others. Update: These were so popular that I made a video clip for YouTube to showcase them. Here is the link to watch the Advent coloring pages video preview. We have also posted several Christmas Bible lessons for kids. This is awesome! Thank you for sharing this wonderful lesson. I am a Fourth Grade Catechist, and in the process of making lessons plans for the new school year. But before I have them do the activities, I am going to do it myself. The problems I had with this lesson last year was I had no “back up plan” and the entire hour was disastrous.This time I’m going to be ready!! Tony Kummer (Editor) reviewed & updated this page on : December 26, 2018 at 11:37 am. All our content is peer reviewed by our readers, simply leave a comment on any post suggest an update.